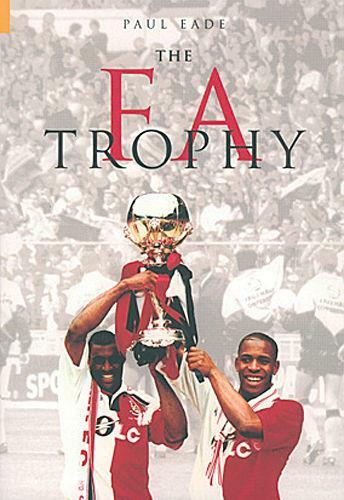 Description The FA Trophy charts the history of non-League's greatest cup competition from its inception in 1969 to the present day. From Macclesfield Town's inaugural success to Burscough's fairytale triumph in 2003, every final over the last 33 years receives special attention. As well as a match report for each final, an "in focus" section for every year looks at the clubs, people, oddities, and notable achievements that make the competition special. 24 x 18 cms, softback, 160 pages.